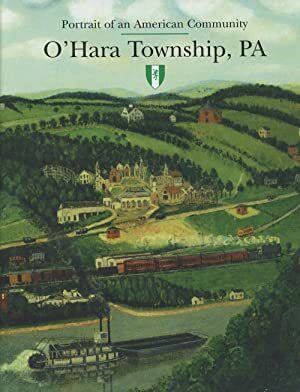 "General" James O'Hara, the Irish-born soldier in the American Revolution for whom O'Hara Township is named, was never really a general. 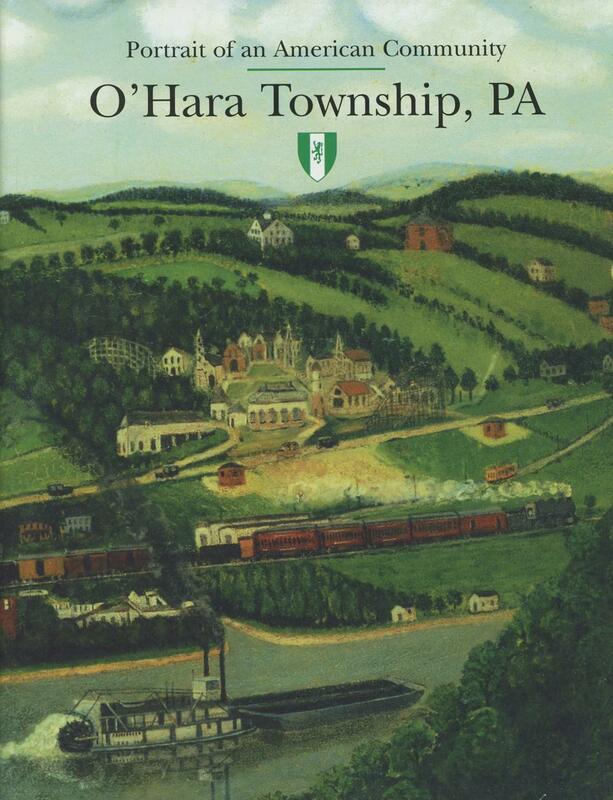 Volunteers writing a new history of their community confirmed that finding as part of their research for "Portrait of an American Community: O'Hara Township, Pa." Separating facts from legends was one of the many challenges in producing the work, according to Tom Powers, chairman of the history book committee. Committee members also uncovered new information about their families, discovered local links to national figures and relived portions of their early lives. The final product is 280 pages and includes about 500 photos, drawings, maps and illustrations. Topics covered range from the region's geology 300 million years ago to the creation of the Bayernhof, a musical museum, in 2001. The writing of O'Hara's history turned out to be a 33-year undertaking. An initial effort was begun by Rachel Cook in 1975 -- the centennial year of the township's creation -- and was restarted in 1982 by Evelyn Conti. The effort began anew in 1994 with a re-formed committee organized by Ruth Weir. O'Hara council budgeted $30,000 to underwrite the book, and committee members praised council's support for and patience with the project. They also had kind works for township Manager Julie A. Jakubec, herself a history buff. The completed book is dedicated to Mrs. Conti, who died in 1993, and Mrs. Weir, for her work to keep the effort alive.